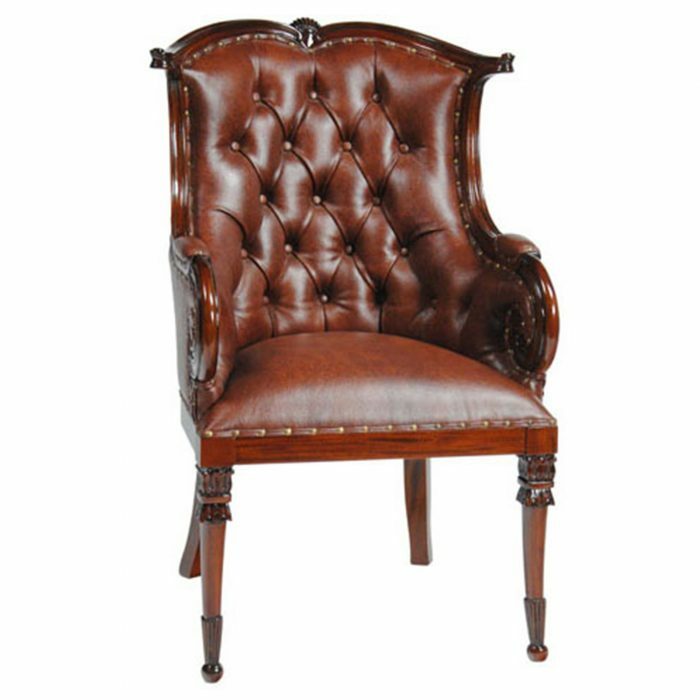 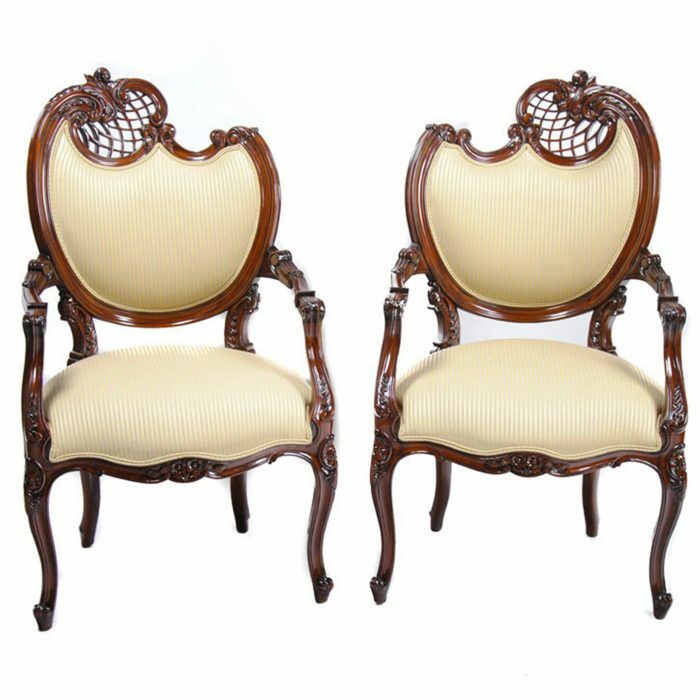 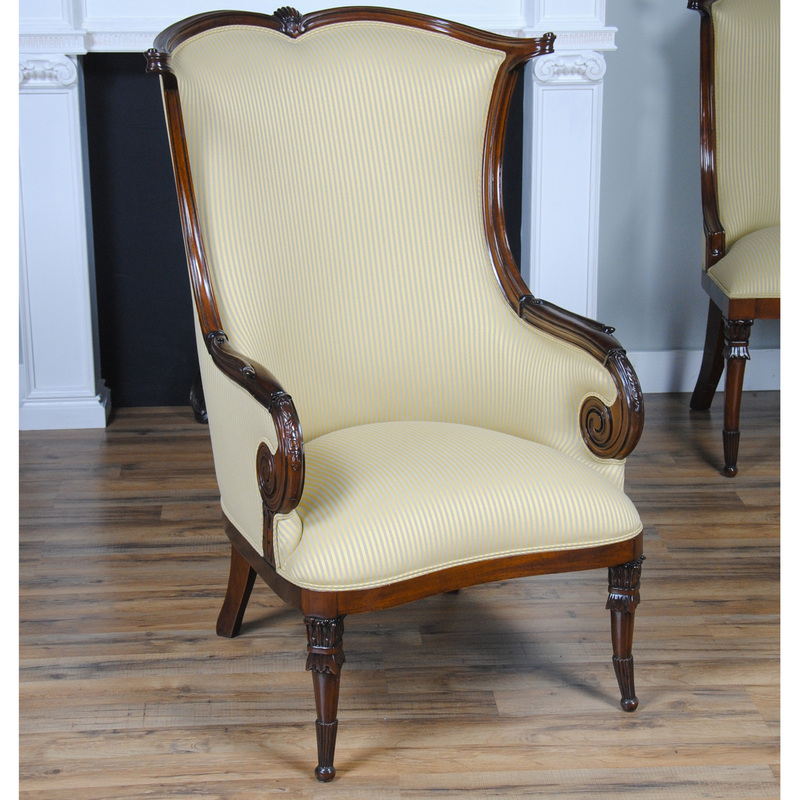 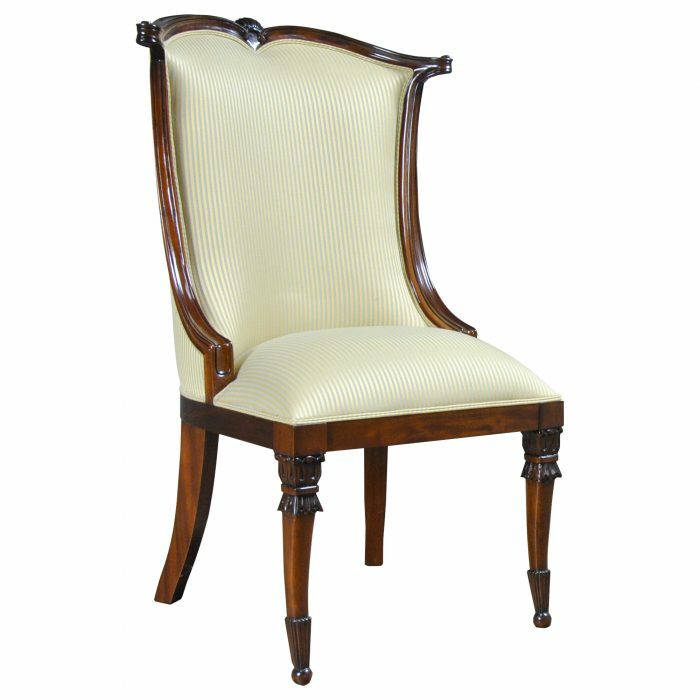 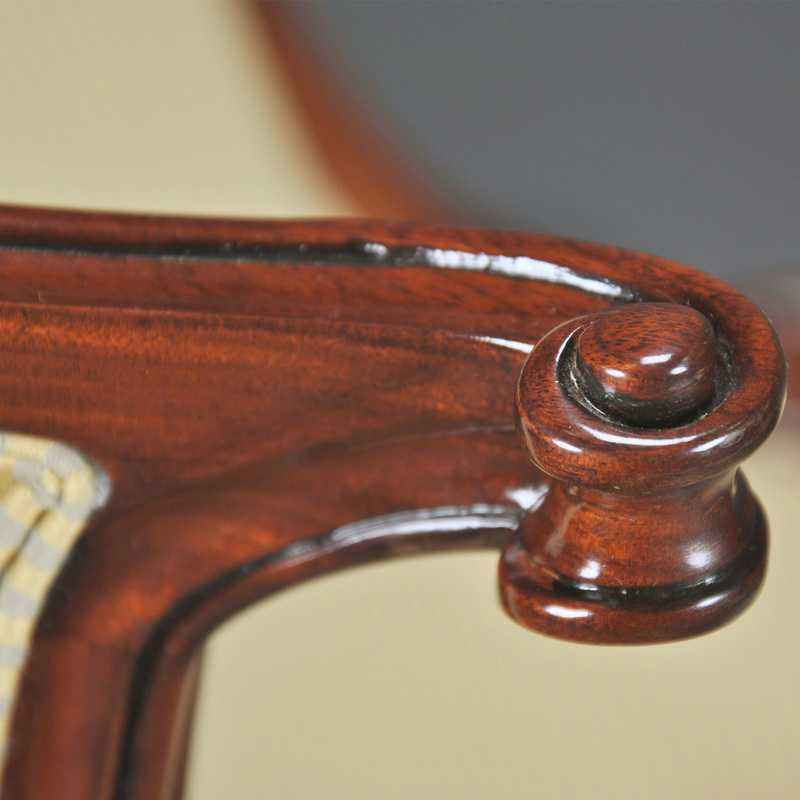 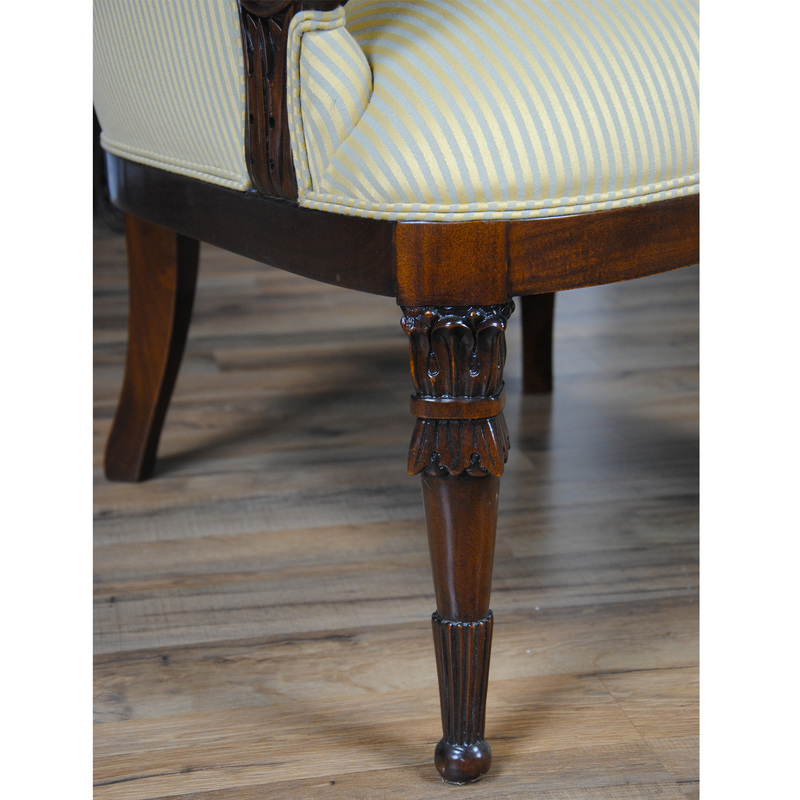 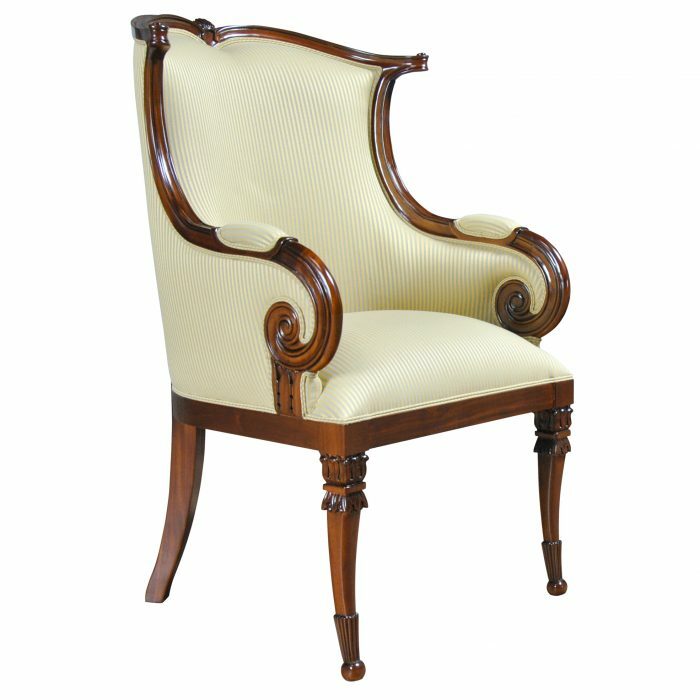 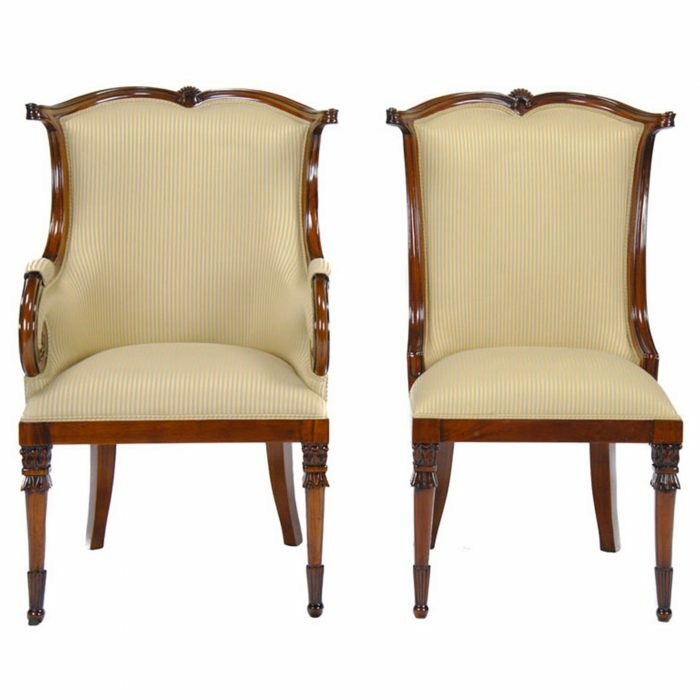 An extremely popular American Fireside Chair designed after an original antique chair. 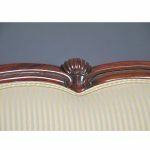 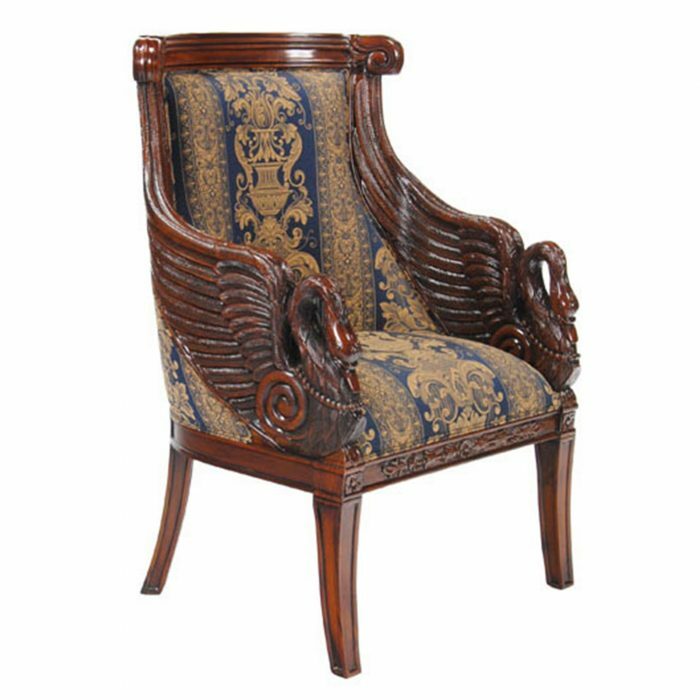 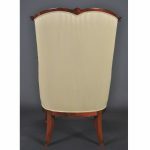 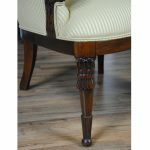 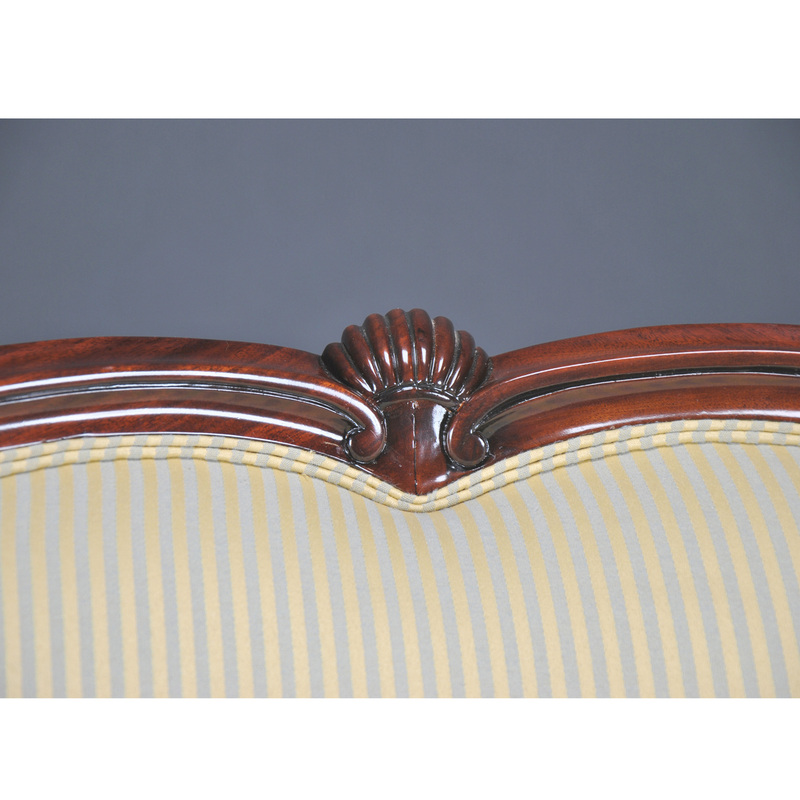 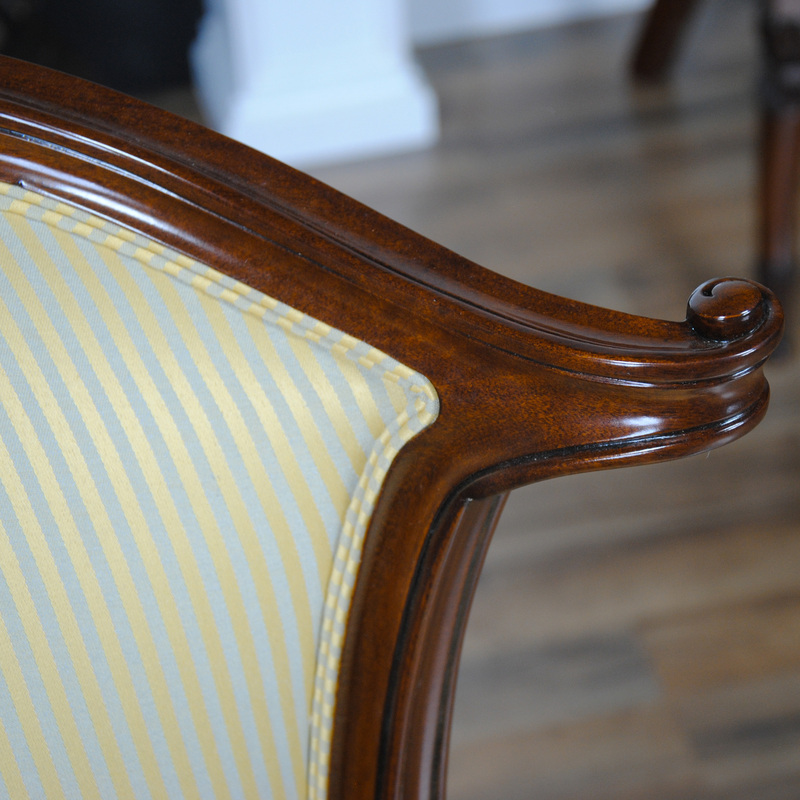 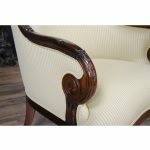 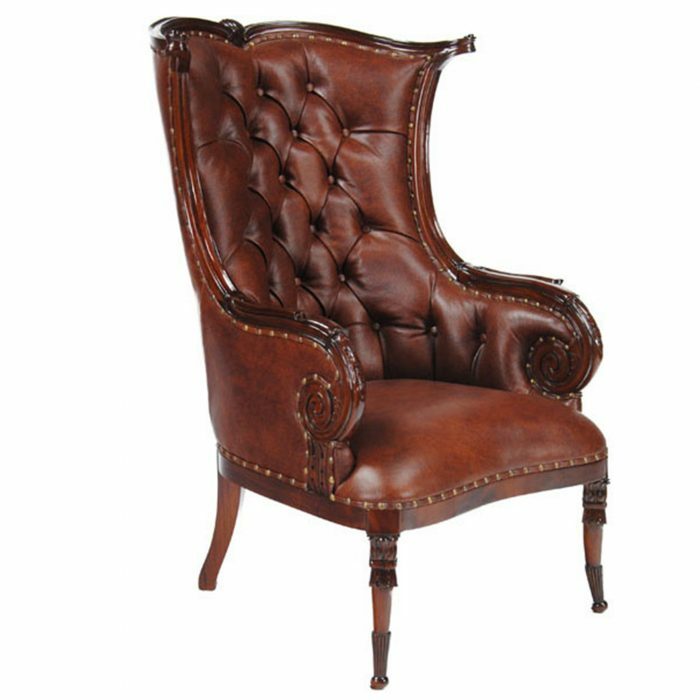 This reproduction antique has all of the features of it’s ancestral inspiration with a solid mahogany barrel back frame, hand carved details throughout and covered in a neutral fabric, ready to use anywhere in the home. 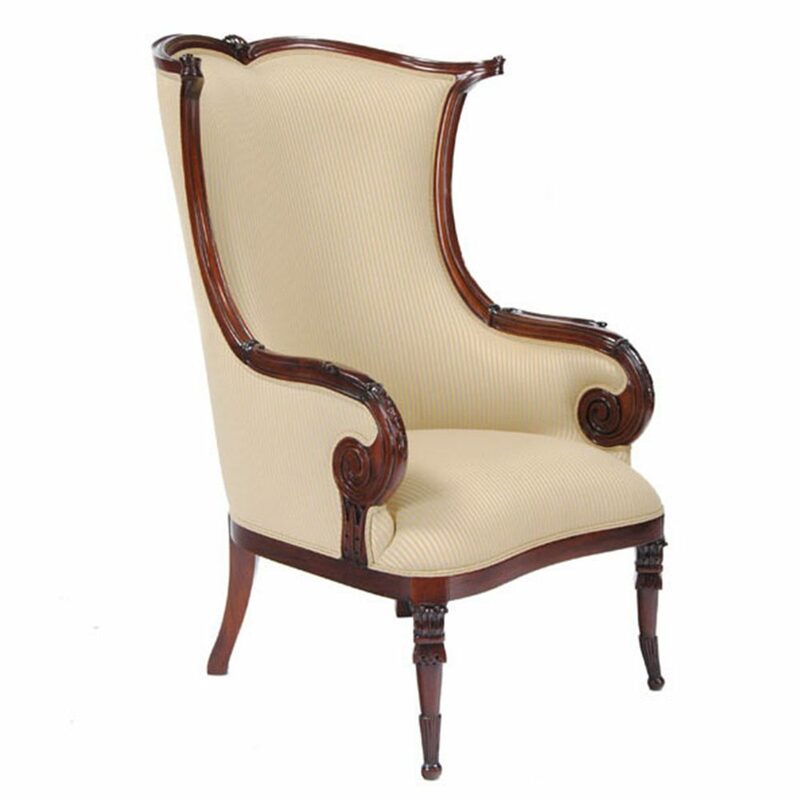 Arm height approximately 25 inches and seat height approximately 17 inches.